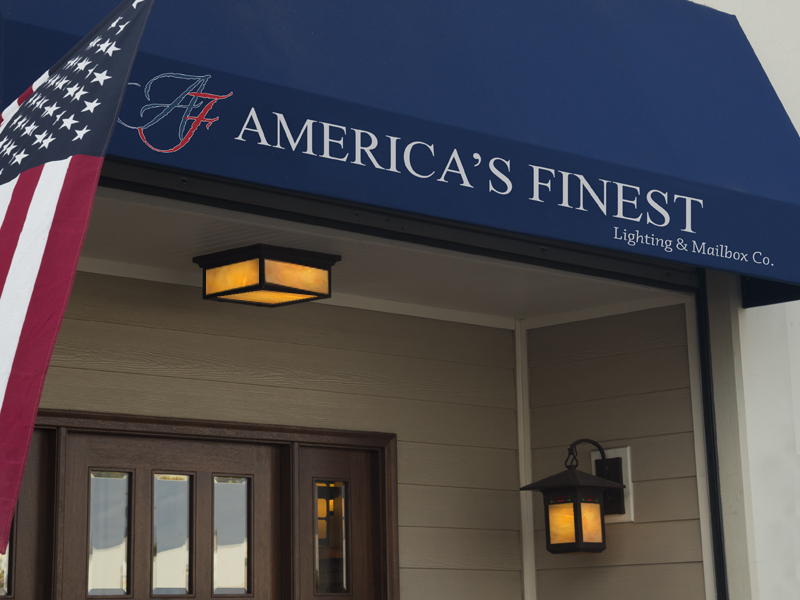 America's Finest Lighting and Mailbox Co. Solid Brass & Guaranteed for Life . Choose from Over 80 designs of wall mount mailboxes. 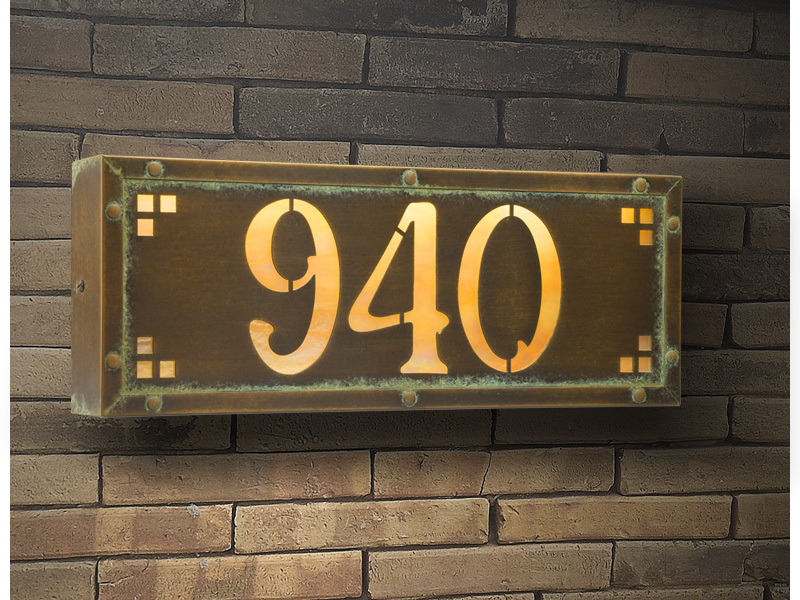 The finest quality solid brass LED house numbers on the market today. 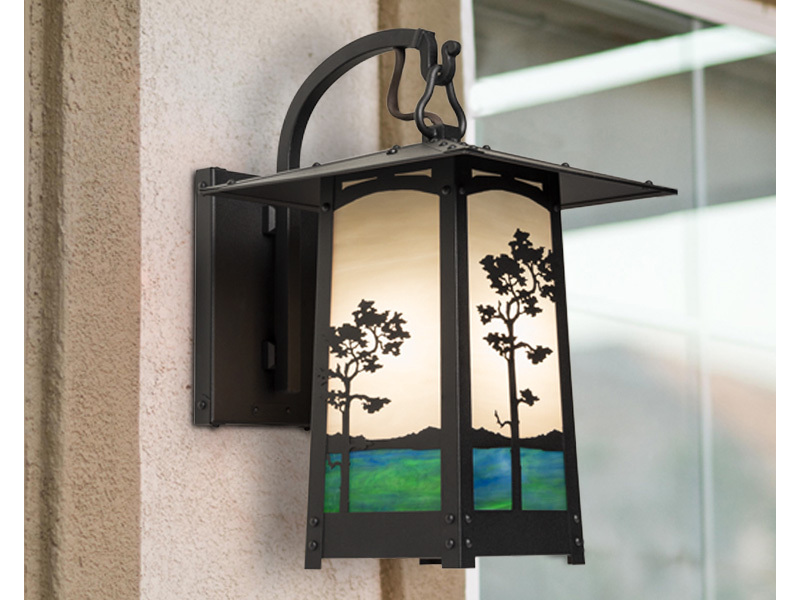 to perfectly coordinate with the exterior of your home. 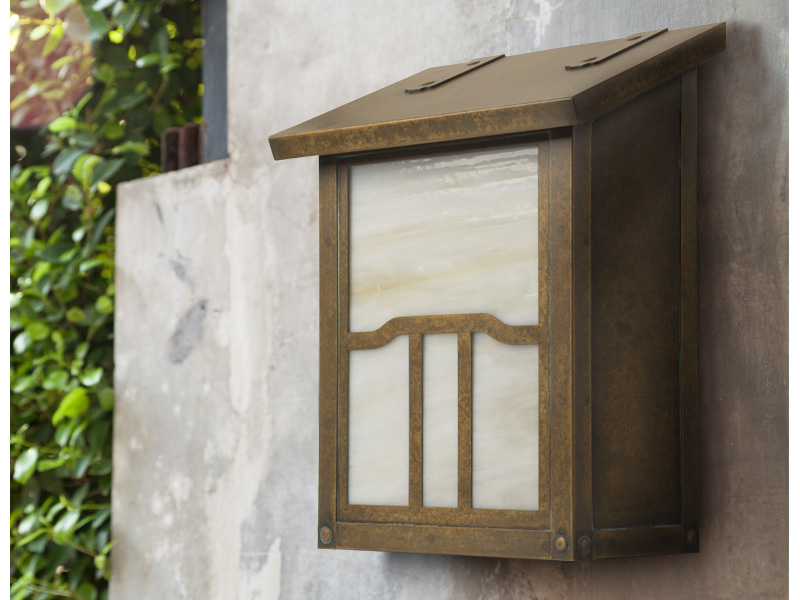 With a history of 29 years we strive in providing beautiful lighting fixtures and mailboxes combined with exceptional customer service. 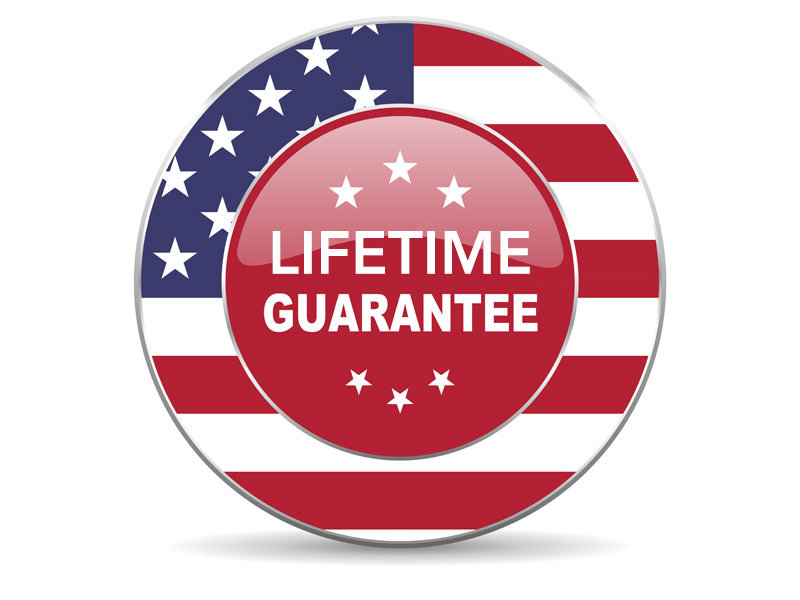 We use only the finest materials, combined with expert craftsmanship to fabricate our fixtures, and this is why we proudly Guarantee Our Fixtures For Life. 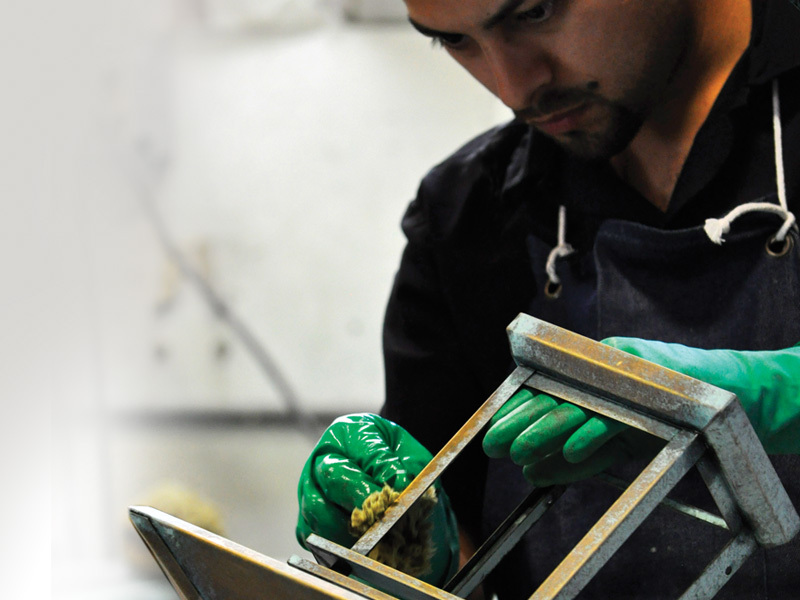 We proudly fabricate all our products right here in America at our factory in Orange, CA. 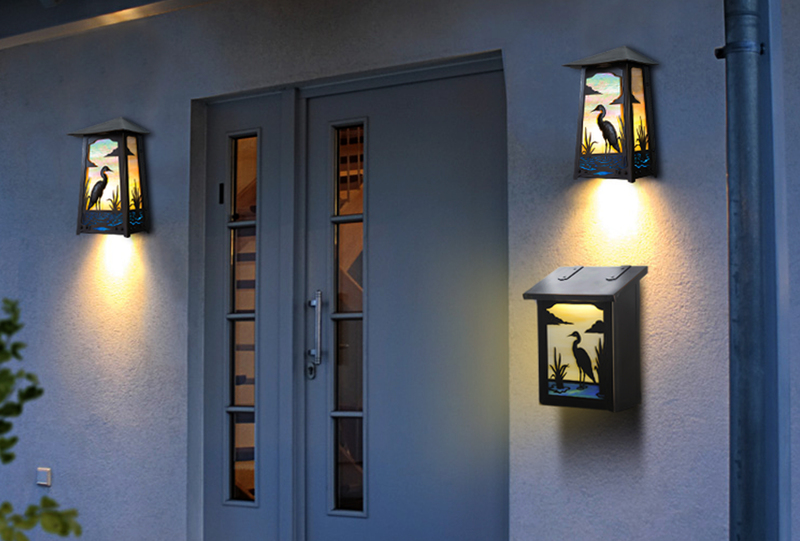 A collection of beautiful photos featuring our lighting fixtures and mailboxes.